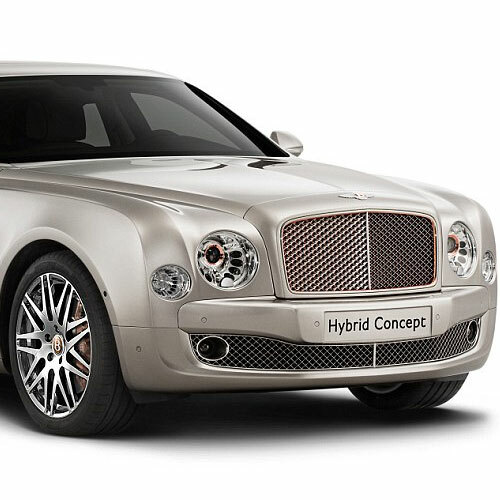 Home : Technology : Automobiles : Superb: Now BENTLEY going to be electric hybrids! Bentley is going 'green' by switching its luxury cars to 'plug-in' electric hybrid power within two years. And by the end of the decade nine out of 10 of the sporty British cars will have the option of charging up from the mains to improve their fuel efficiency and reduce their high CO2 emissions by up to 70 per cent.